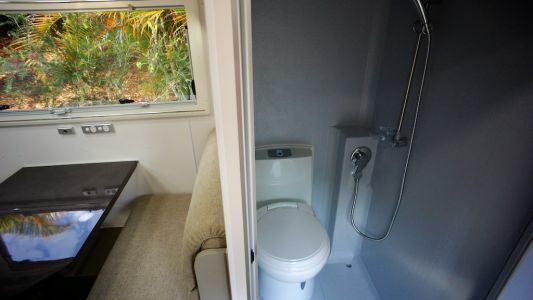 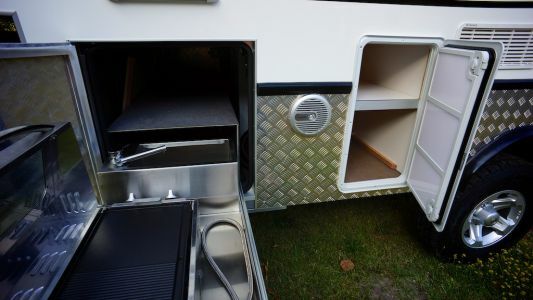 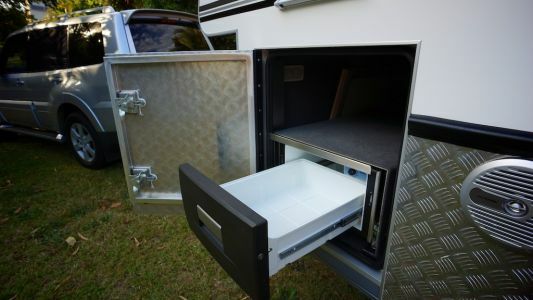 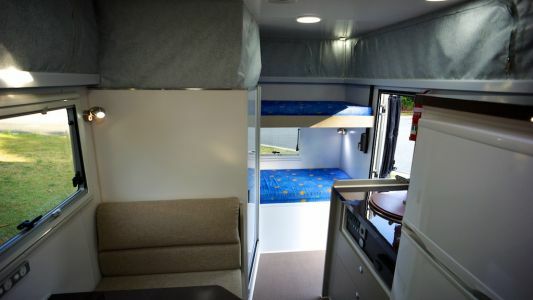 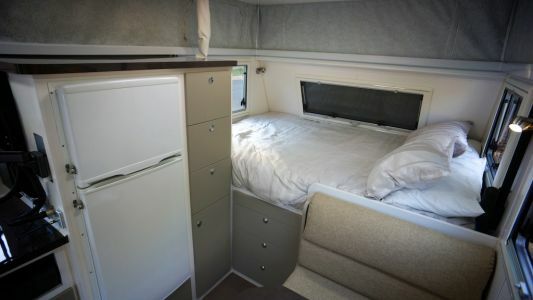 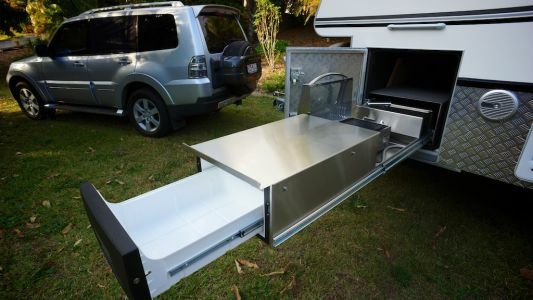 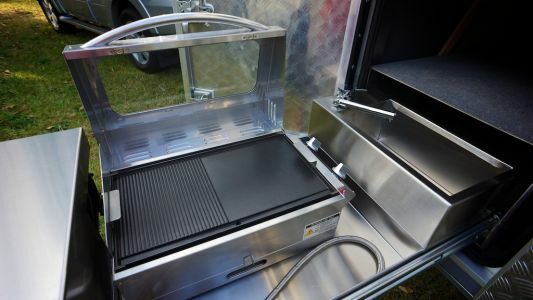 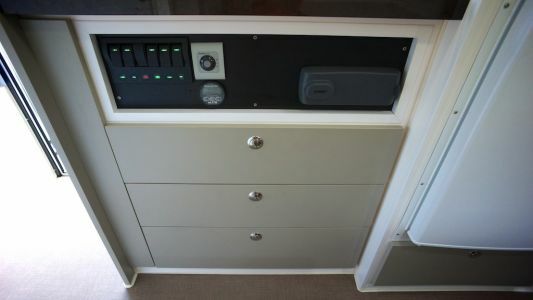 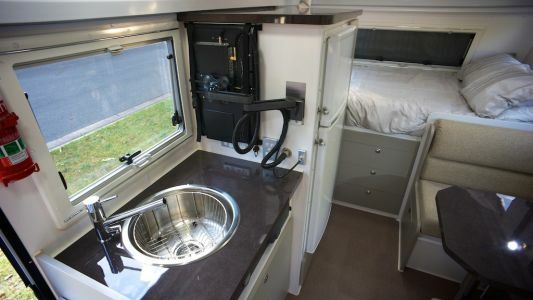 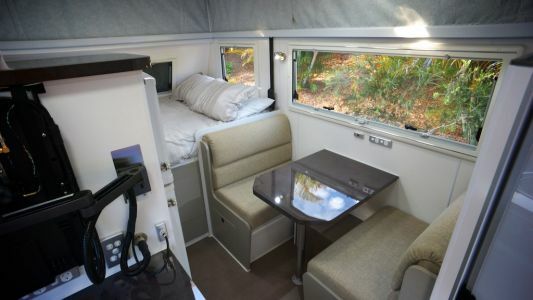 Here are a few interior photos of a 14 foot Bushtracker pop-top family van (Yacht bed, cafe dining, combined shower & toilet, bunk beds, external kitchen) that will be on display at the Pre-Christmas caravan & camping sale from the 30th October to the 2nd November. 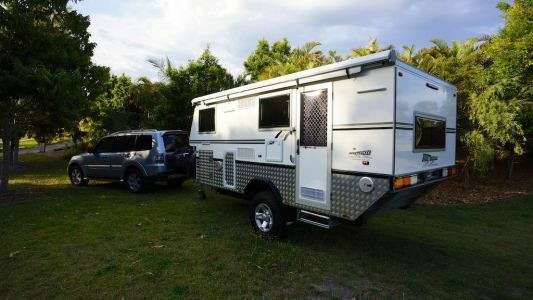 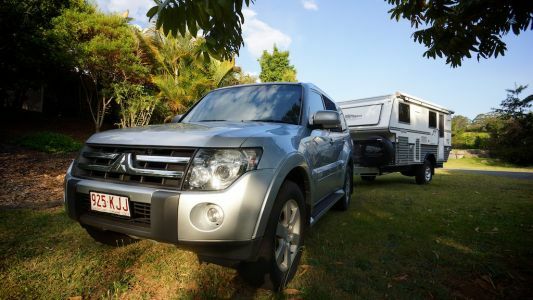 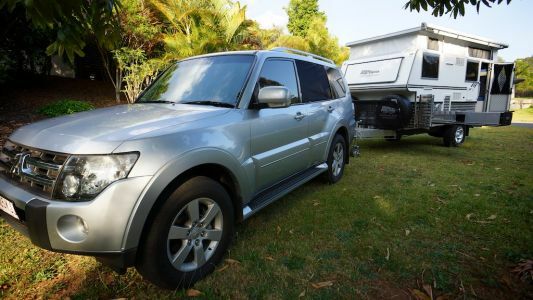 This van is currently on display at Bushtracker and will also be shown at the Pre-Christmas Caravan and Camping sale from the 30th October to the 2nd November. 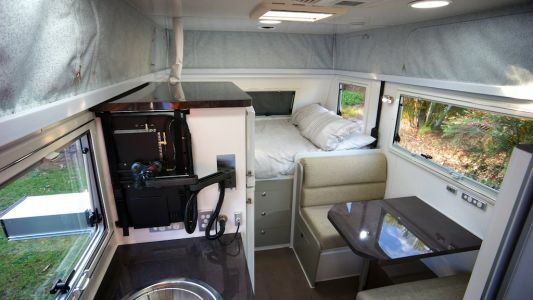 is this van spoken for, and available after these shows?